Sean Woolfrey, a South African national, is a Policy Officer in the Economic and Agricultural Transformation programme at ECDPM. Prior to joining ECDPM, he spent five years as a Researcher at the Trade Law Centre (tralac), in South Africa, where his work focused on a number of issues and processes relating to trade and regional integration in sub-Saharan Africa. 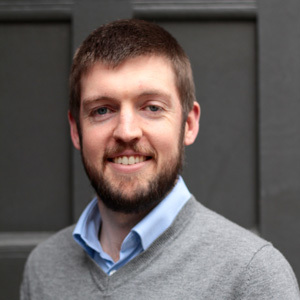 Sean holds a Master of Social Science in International Relations from the University of Cape Town and a Master of Philosophy in Development Studies from the University of Cambridge. L’agenda de la SADC concernant l’eau : gérer ou exploiter les ressources hydrauliques régionales ? Le Marché commun de l'Afrique de l'Est et de l'Afrique australe (COMESA) : Vers une réforme institutionnelle ? COMESA et industrialisation : Intégration régionale, coopération ou apprentissage ? The SADC Water Agenda: Managing or developing regional water resources? The Common Market for Eastern and Southern Africa: Incentive-based institutional reform? COMESA industrialisation: Regional integration, cooperation or learning?